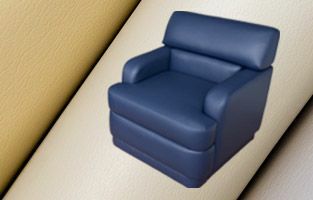 Our Stationary Chairs comprise a variety of chair styles and manufacturers including the Flexsteel 4070 sleeper chair and 6053 Incliner. 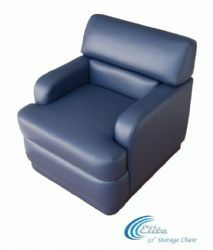 With our Villa and Mariner stationary chair lines we offer custom salon occasional chairs that are designed by you, using your measurements (H x W x D) , arm style, stitch pattern, and fabric selection. 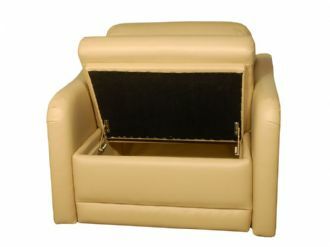 If storage space is important to you, try our COMPanion, Bimini, or Elite innerspring lift lid storage chairs.